Well title of the subject is pretty explanatory. You need a case to fit all your computer hardware together. 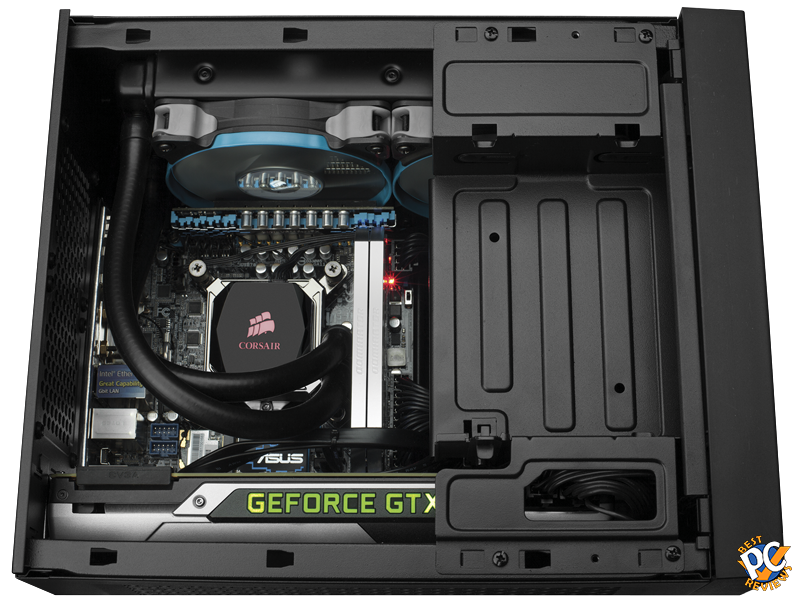 But what do you need to know when it comes to computer cases? Well, when choosing computer case for yourself, you should decide, what shape or size of computer do you want? Now, it's not as easy as it seems. 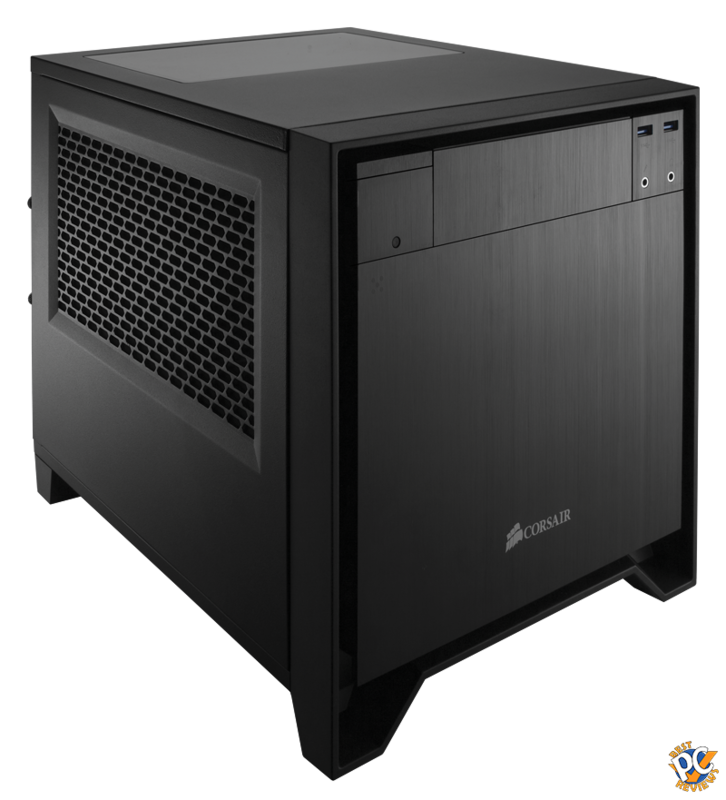 Most people wouldn't mind to have a smaller case, but will smaller computer case be able to contain all powerful hardware? Maybe or maybe not. 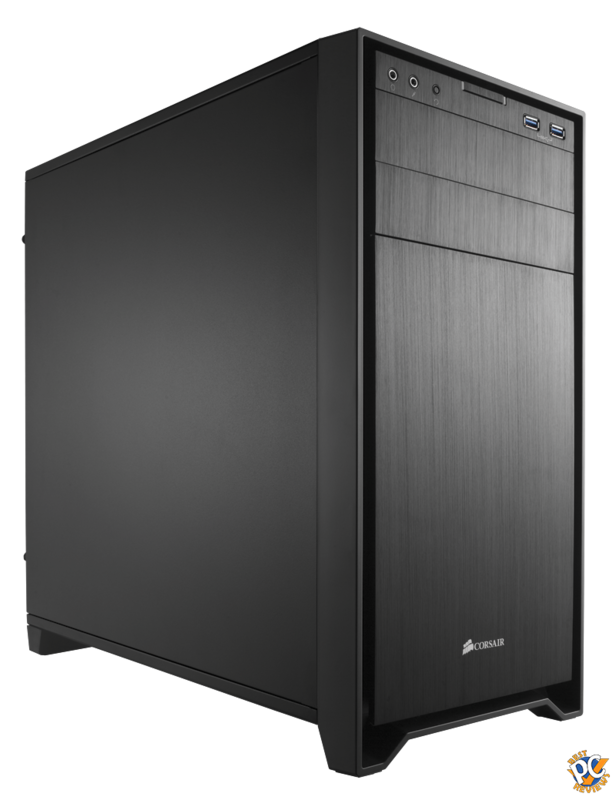 In my personal opinion, with the technology we have, you can have a small computer case and be able to play new games with good quality graphics. It will cost little more to have buy powerful hardware with small sizes, but it is doable. If you have a big office, I'd say just get a big computer box. With bigger box, you'll have more opportunity when it comes to addition and expansion. Let's first look at case forms. 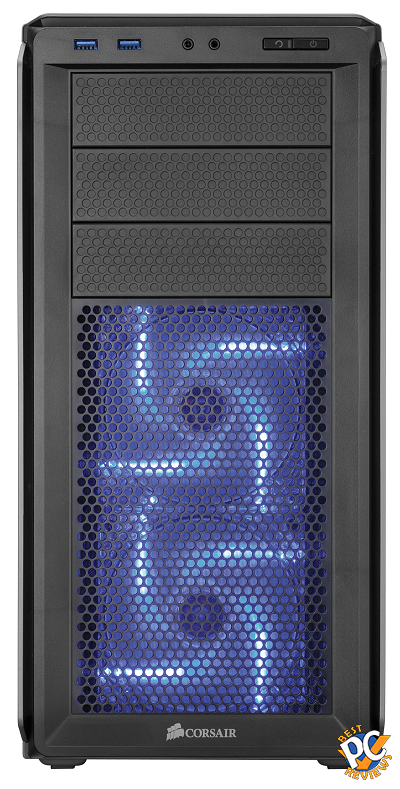 ATX Full tower - I've been using full towers all my life. They are biggest home user case you can find. If you need bigger, you can buy a server case, but if you're using your computer for anything except server, you do not need it. 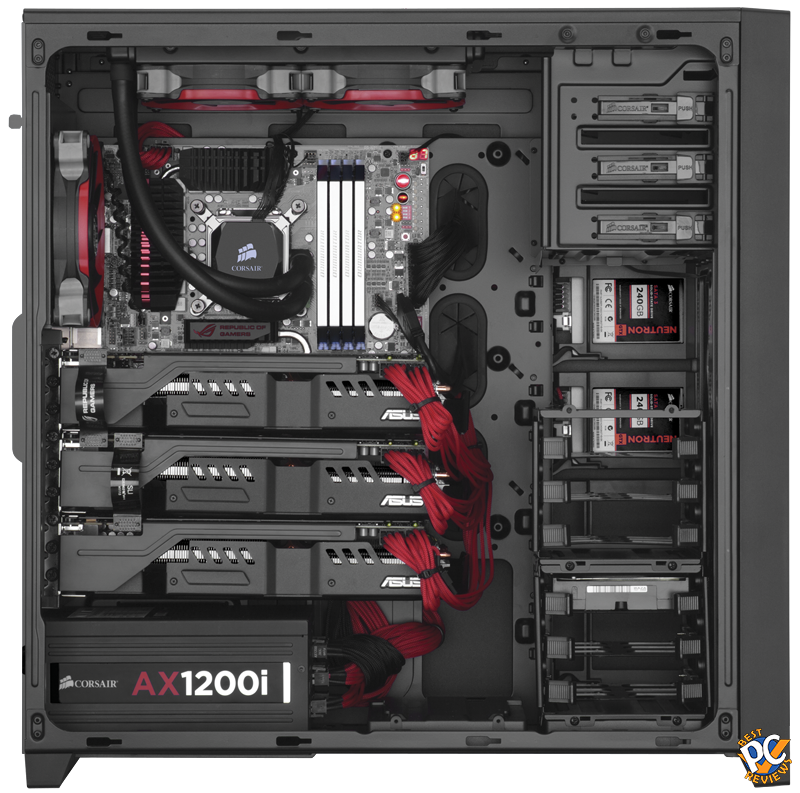 You will need Full tower case if you are planning to build an overclocking machine and planning to put more than two video cards. On one of the cases I had 3 DVD drives, four hard drives, and two video cards. With today's technology, most of the time you wouldn't need that much stuff. 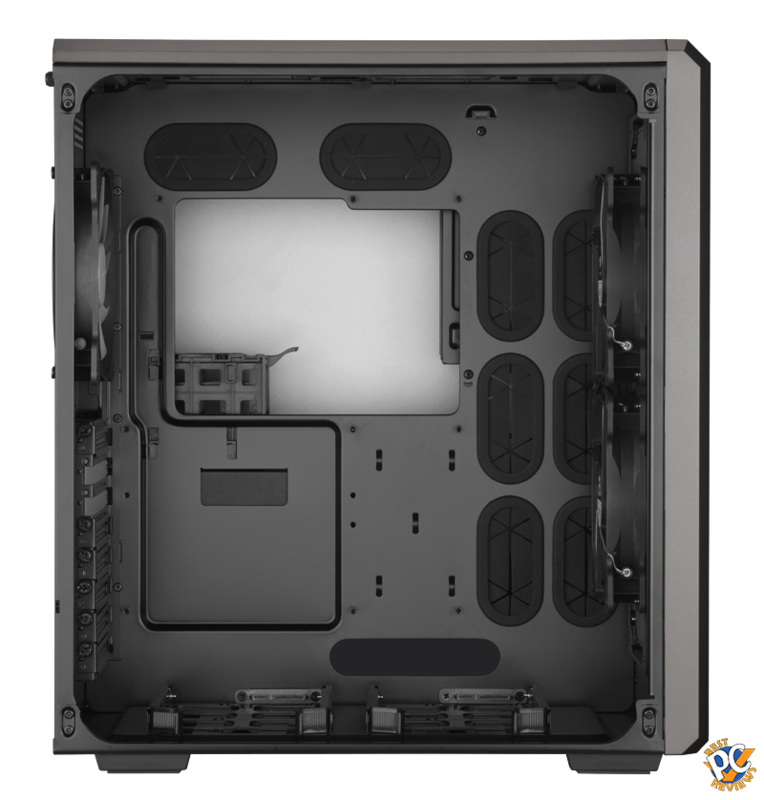 ATX Mid tower - this is cheapest case you could find. If you don't care much about computer and want a nice stable system. You can considering buying yourself Mid tower. Its medium size. Micro-ATX Mini Tower - This is a smaller size solution for computer users. You'll still be able to get your hardware in this case, but will have somewhat limited performance. 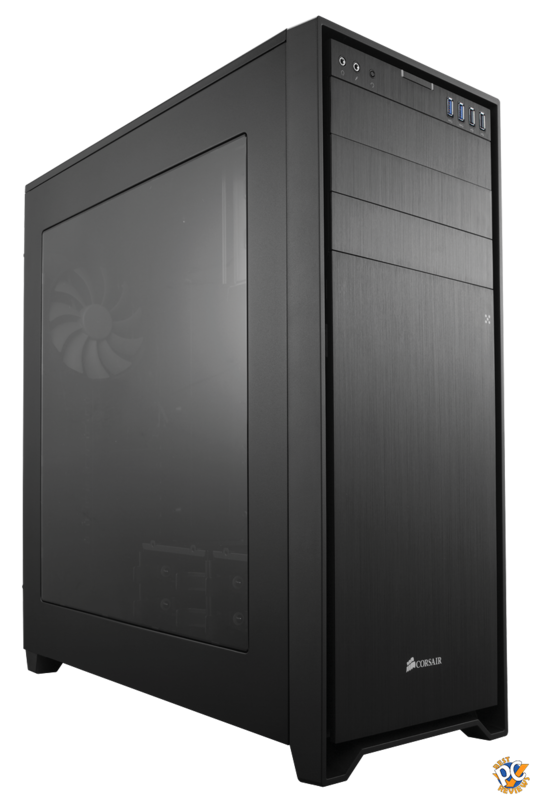 Price of these cases are almost identical to mid tower cases. 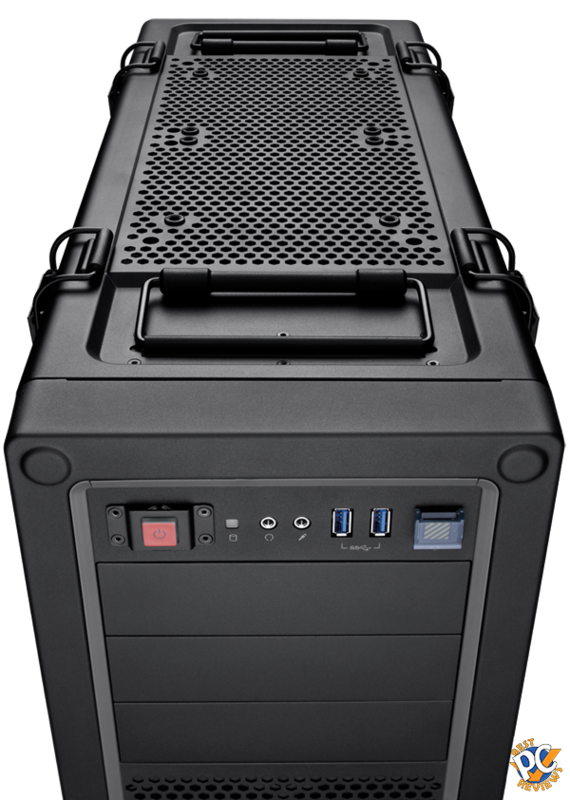 Mini-ITX Tower - these are fairly new on the market, considering ATX cases have been out for two decades. First of all, if you are looking for basic computer for everyday needs, get this one. Yes it will cost more, but image how much space you are saving in your office or home. Instead of having huge or semi huge case, you'll have something that can actually fit on top of your desk instead of under it. 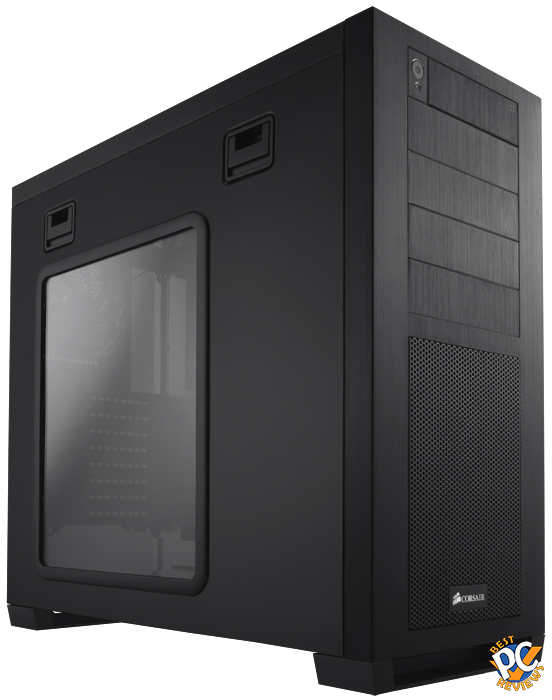 Now since I’ve used pics from CORSAIR, I will tell you that CORSAIR does have a good variety of computer cases for good price and an excellent quality. Now you got a basic idea of which form of case you need. Now that you made your choice, you can safely order all other computer parts. Just be sure that whatever you order can fit in your case. There are couple more things to consider when getting a case. When it comes to material, there are plenty of choices. Obviously aluminum will be fairly lightweight, but if you will not be moving back on forth, it should not be on your priority list. If you want to have water cooling in your computer, considering buying a case with water cooling system prebuilt or get a computer case that is compatible with water cooling. Most if not of computer cases will have USB outputs. I'd recommend getting at least one USB3.0 and two USB2.0. Of course sometime later, USB versions will be changing. Maybe several years from now, most devices will be using USB3, so make sure what devices you are going to be using will work with your PC. When choosing number of fans, don't over think. To keep regular computer cool, two to three fans will be sufficient. Back in the days, I thought more fans I'll have, the better system it would be. I ended up with five or six fans and the system was louder than it needed to be. You can always test out your system, by using two fans, then three, then four, and so on. Normally you'll be able to find some temperature reading in BIOS. You can also find Windows Software that will allow you to check temperature readings. My last computer had sound dampening material, which I would recommend for you. There is nothing wrong with keeping your system as quiet as possible. You can buy the material separately, but it would be better if your computer case comes with some installed. Let's cover lights really quick. I used to be into lights on the computer case, but I was 14 or 16, when I liked. Now to me its just a waste. The way I look at it is if you are going to show off your computer at LAN parties or may be to some friends, then go for it; however, if your computer will sit inside your desk, there is no point on even spending little bit of money for some cool looking lights. Also, I personally would even avoid getting case with any lights for one simple reason. If you want your computer to quietly run with no lights bothering, just get one with no light. Simple as that. Some computers come with fan controllers. Keep in mind that it can help you with controlling fan speed and knowing the temperature, but it's fun and games for only first couple days. Later on you'll forget that you even have the fan controller installed. You may get computer with Intelligent Cable Management system. I think it's a pretty cool feature as it allows you to run wires through other side of the computer case, leaving all your hardware exposed and case look roomy. I think I covered mostly all that is needed; however, I am sure you will have some questions. Feel free to post all your questions in the comments section below. I'll try to answer them all promptly and as descriptive as possible.